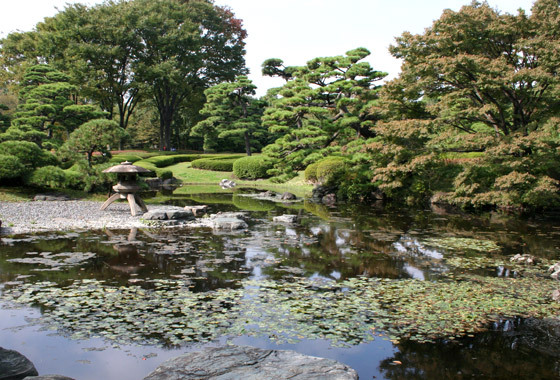 Day two of my photo a day mini-project and we’re off to the quiet tranquility of the Tokyo Imperial Palace East Garden. 4 Months till the Wedding! Beautiful arent they, I love the texture of the leaves, totally unlike anything we get over here – probably something to do with the UKs horrific climate!